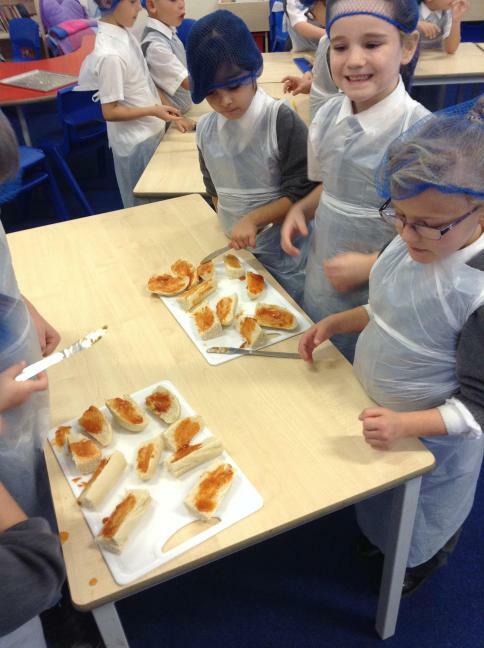 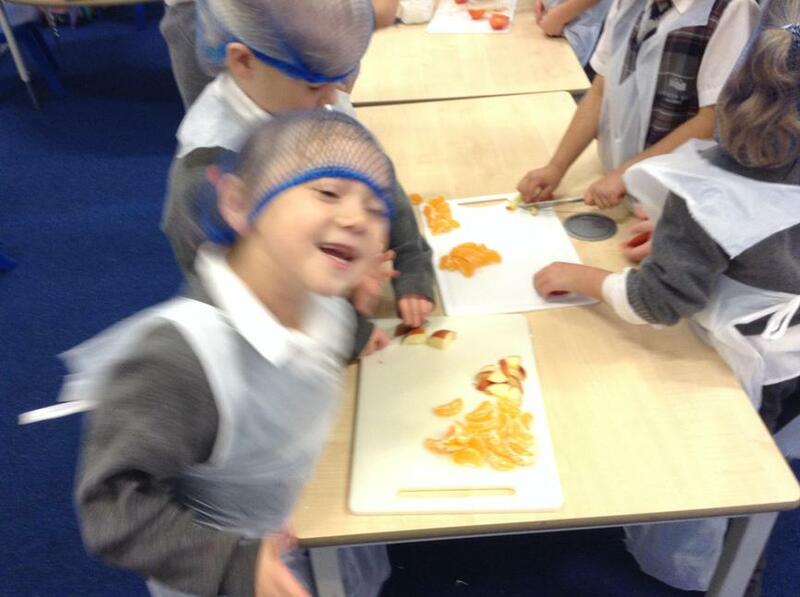 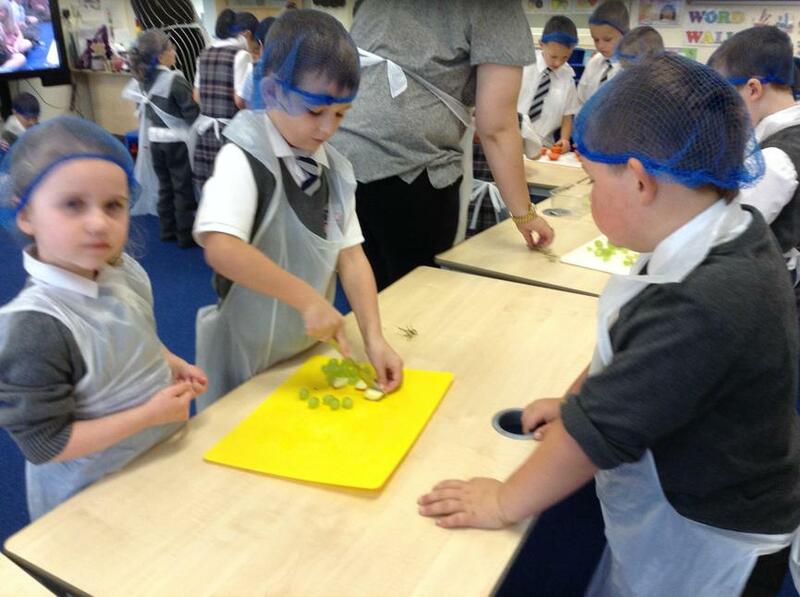 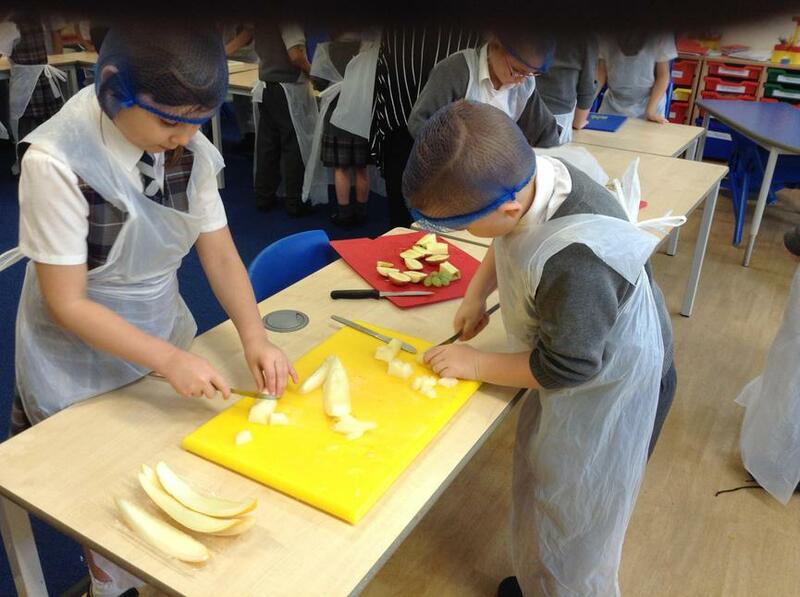 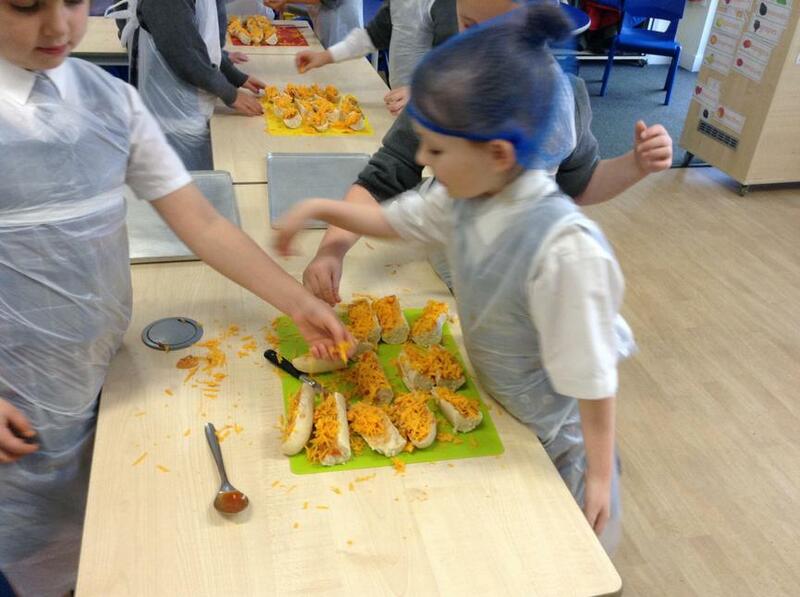 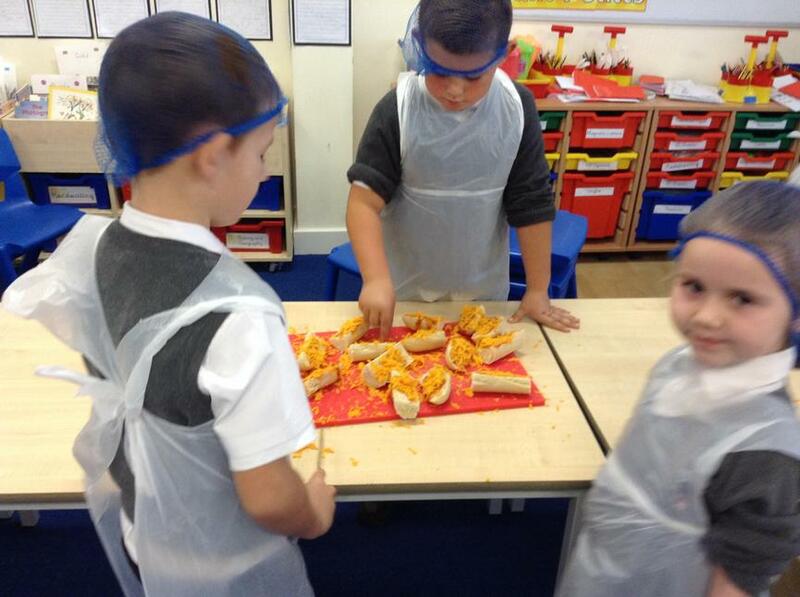 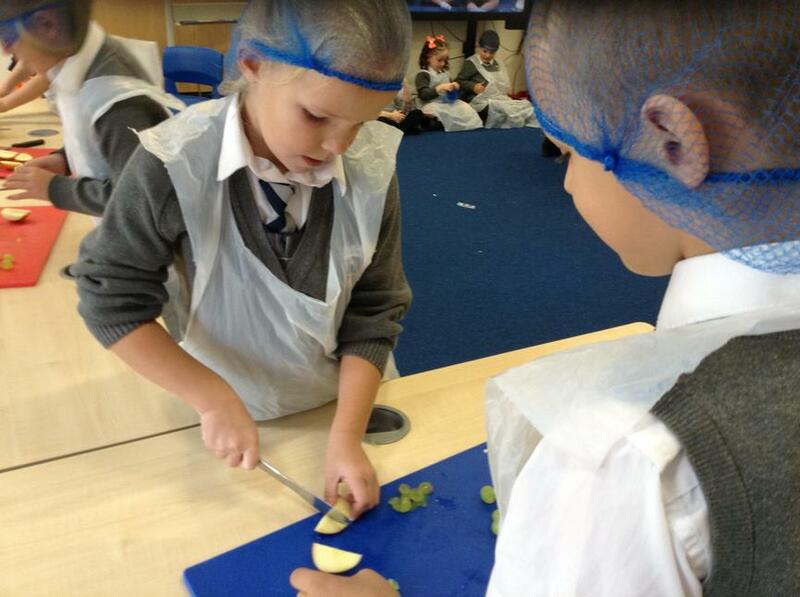 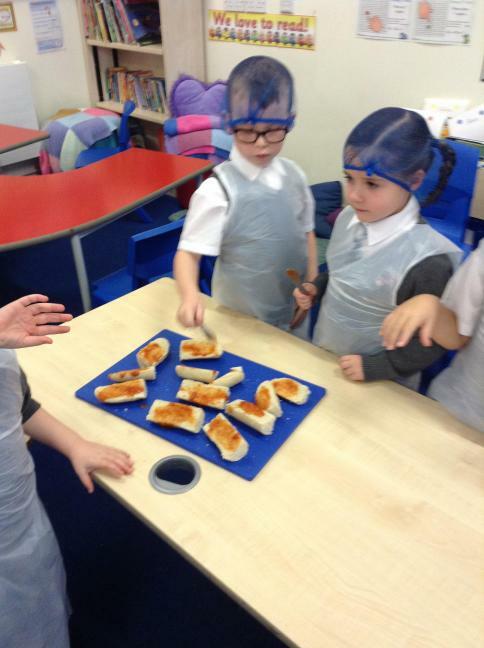 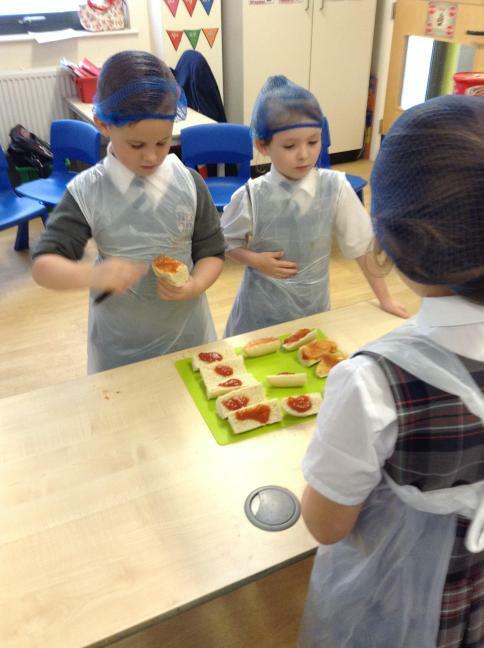 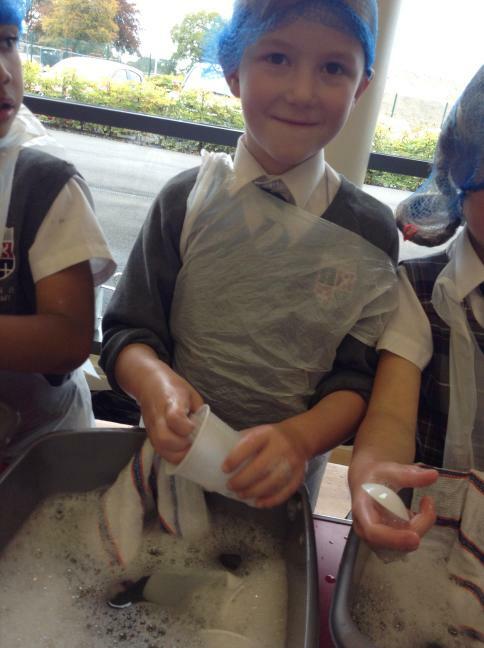 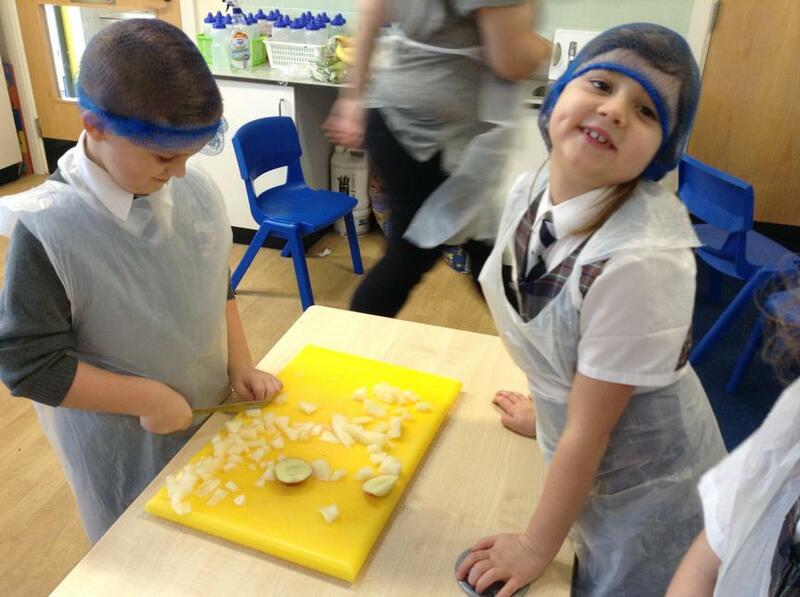 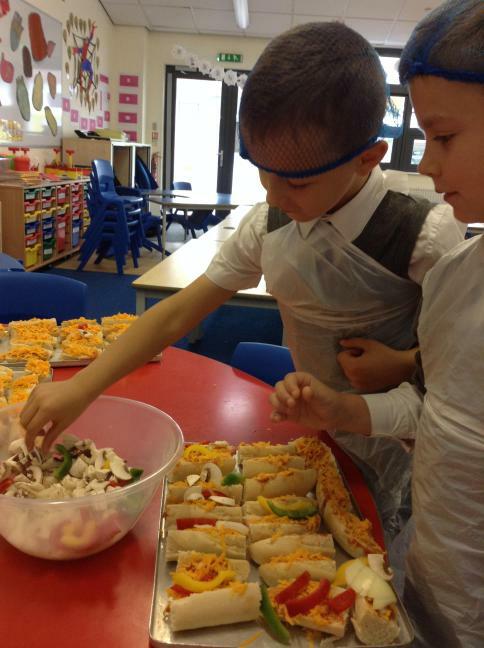 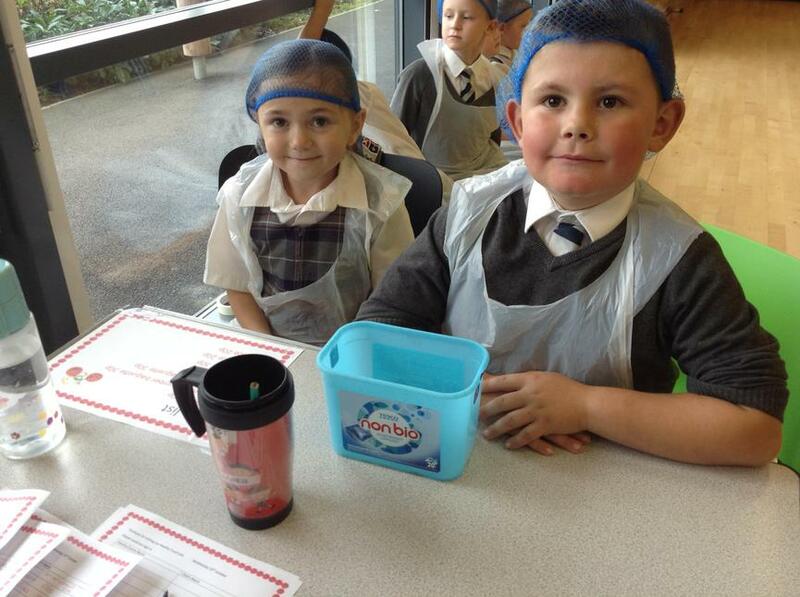 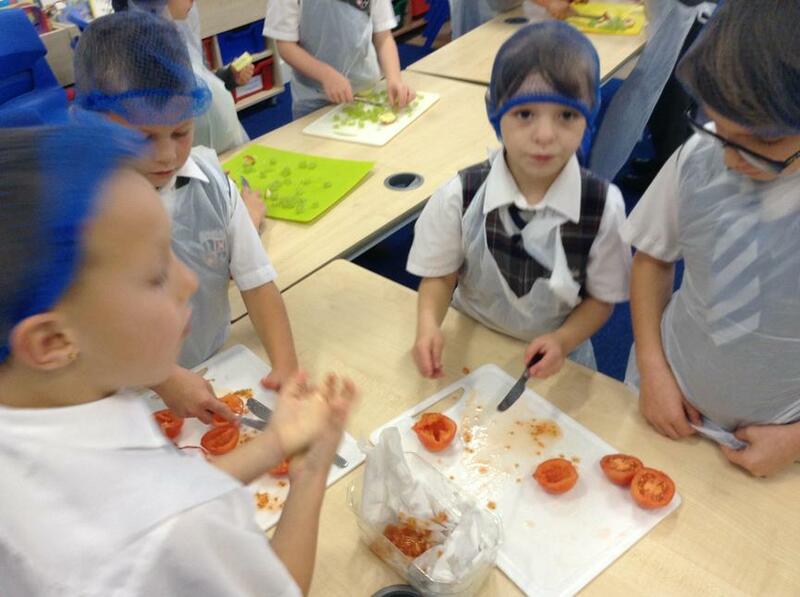 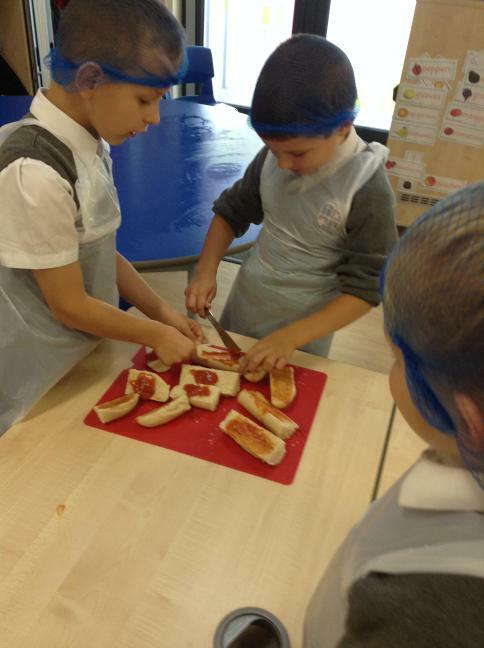 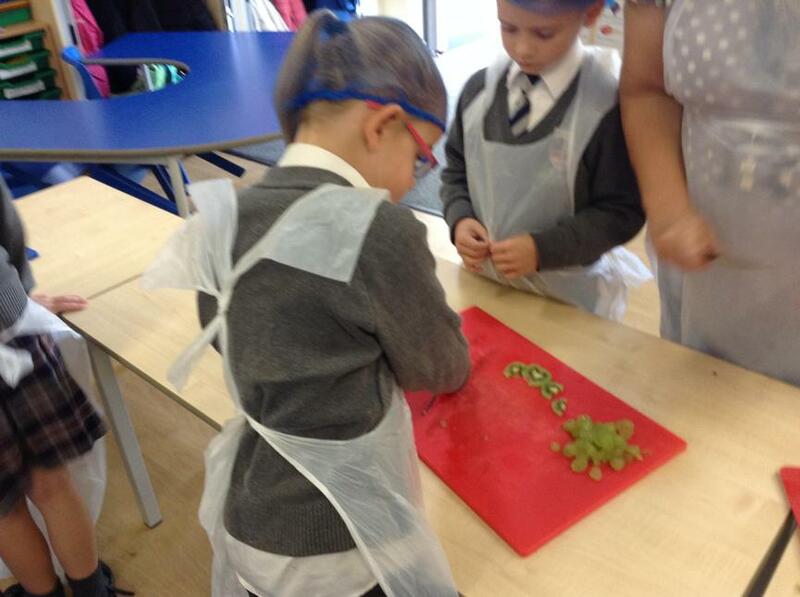 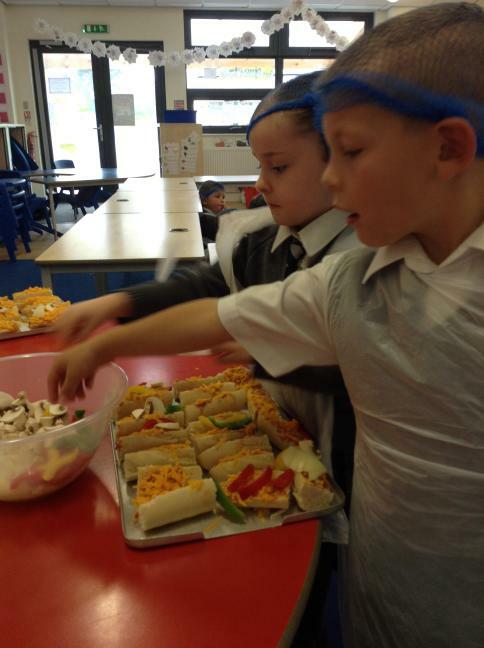 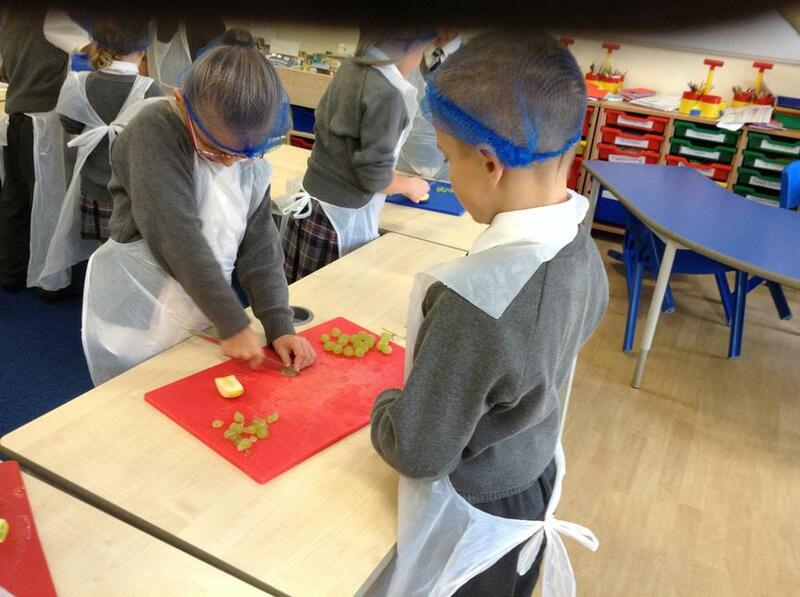 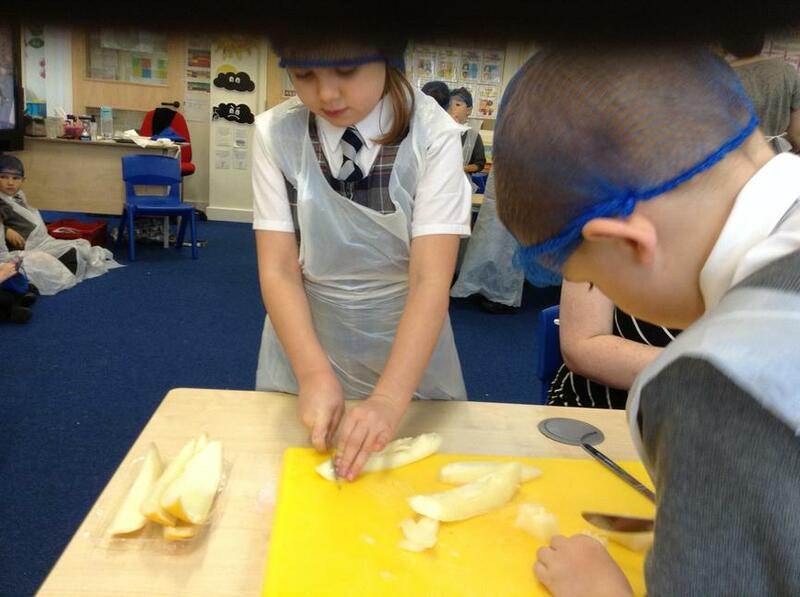 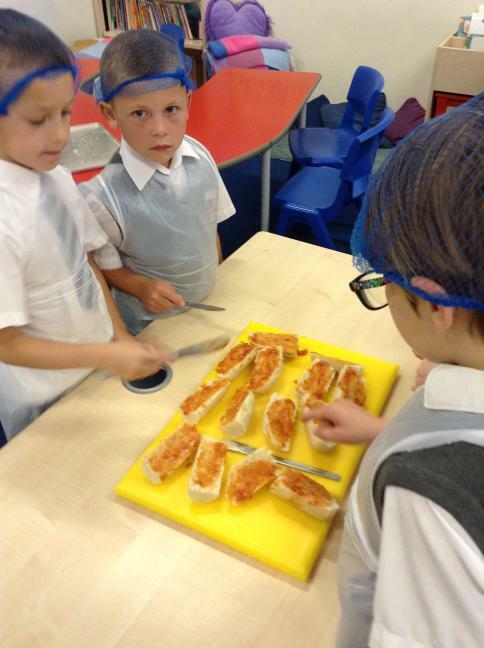 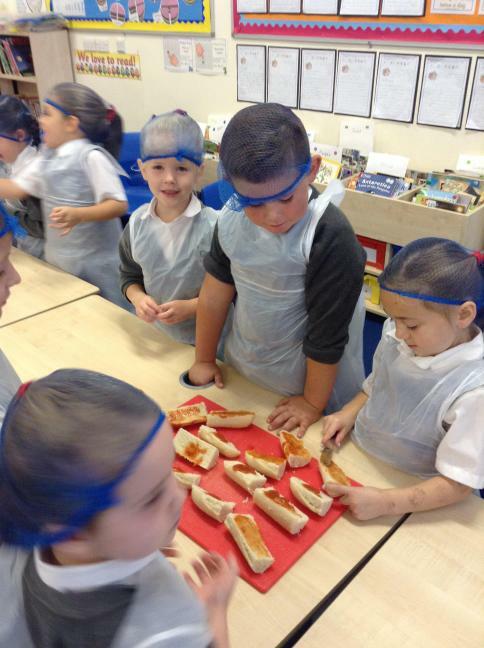 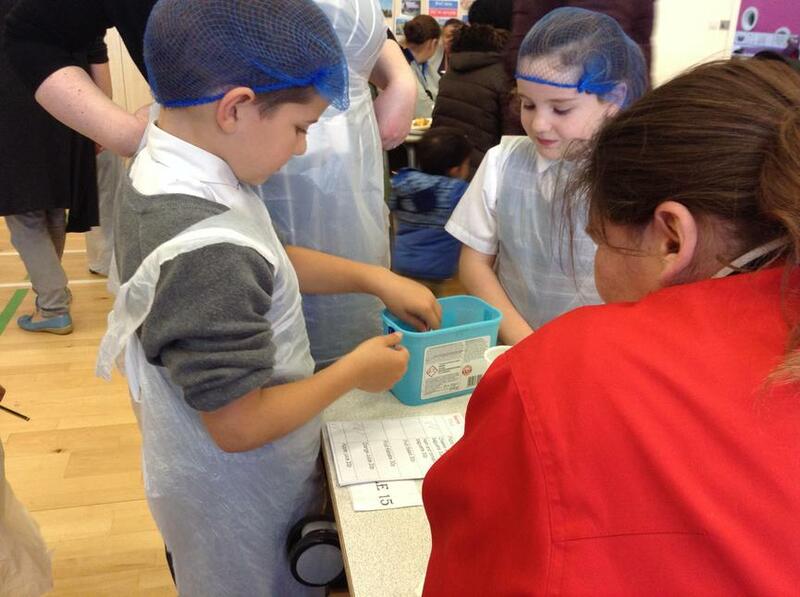 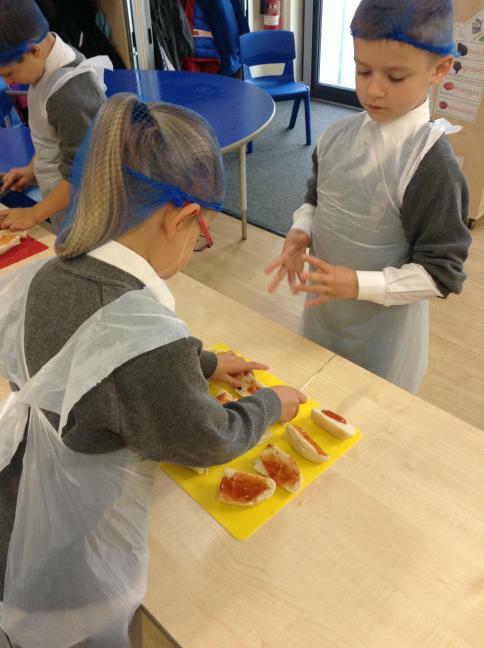 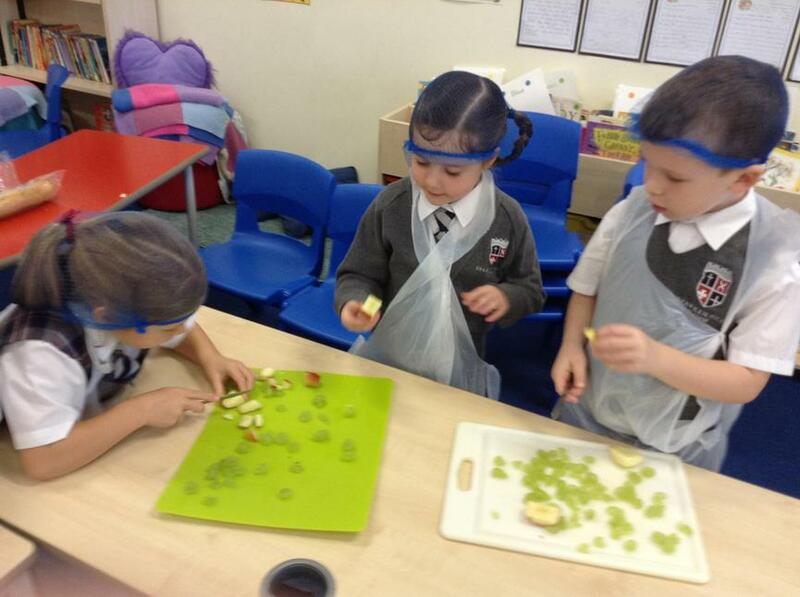 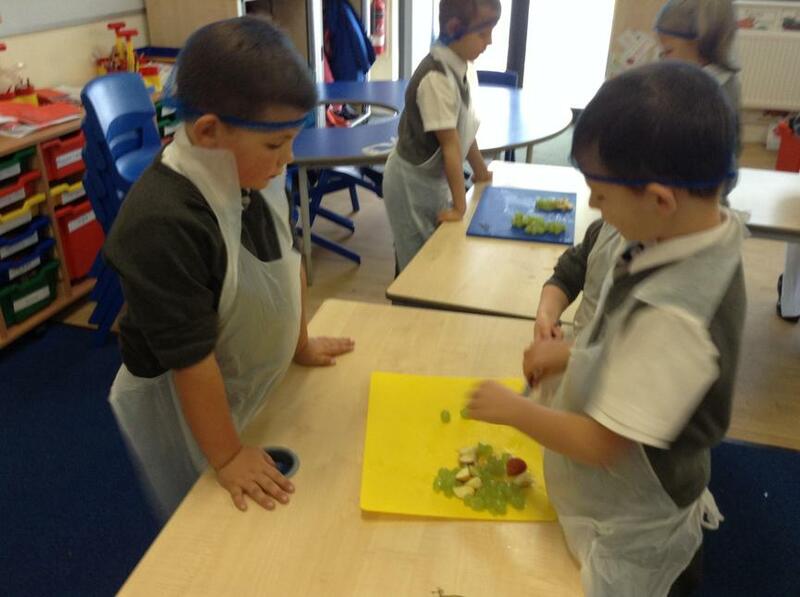 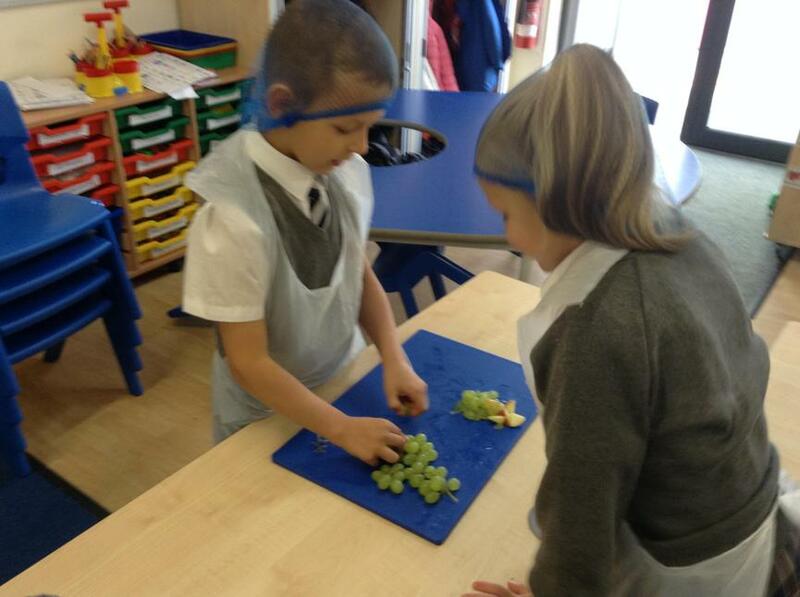 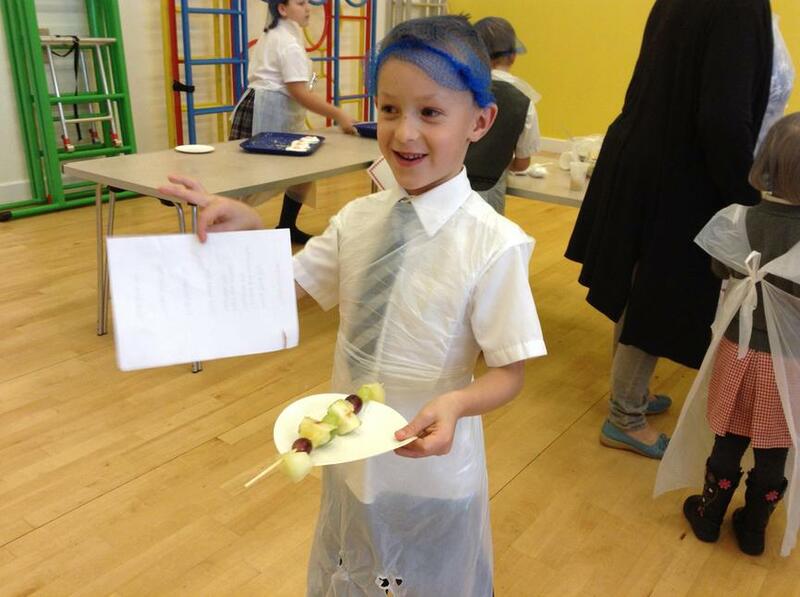 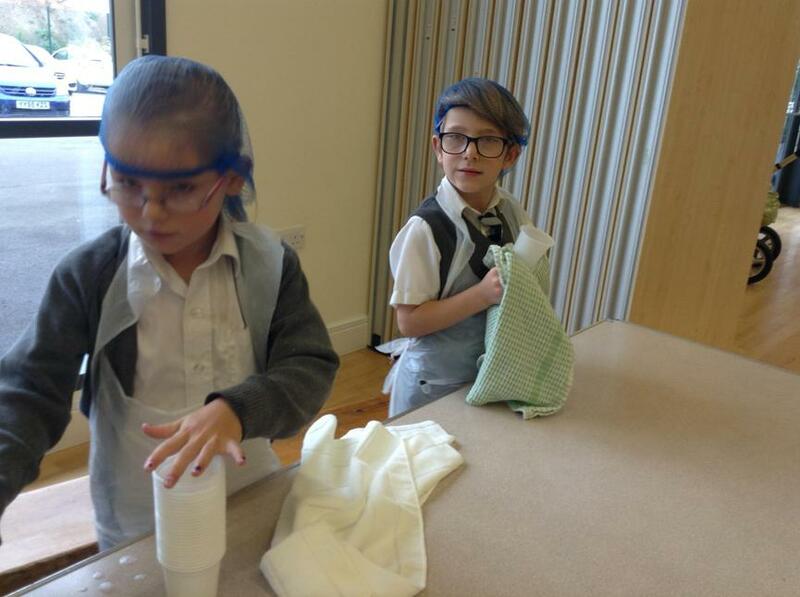 We had so much fun at our healthy food cafe! 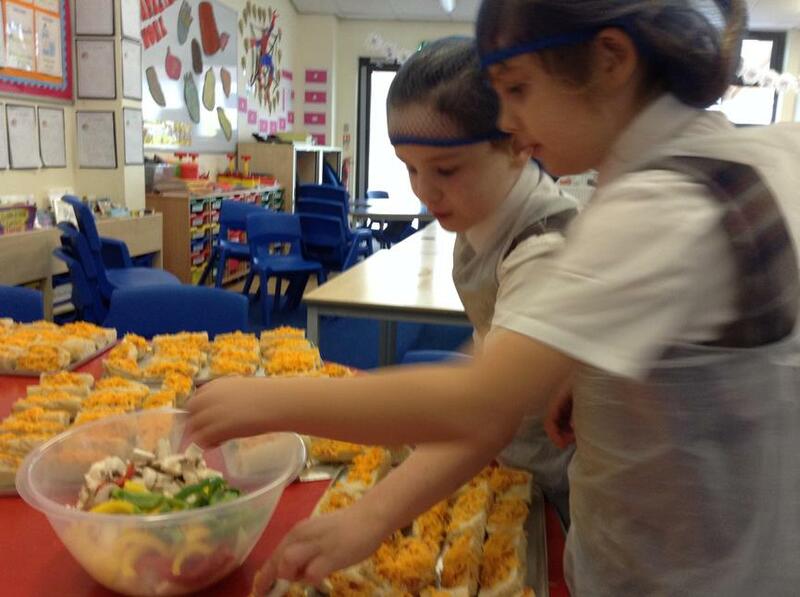 We spent the morning preparing all of the delicious food and we all had special jobs in the afternoon to keep the cafe running smoothly! 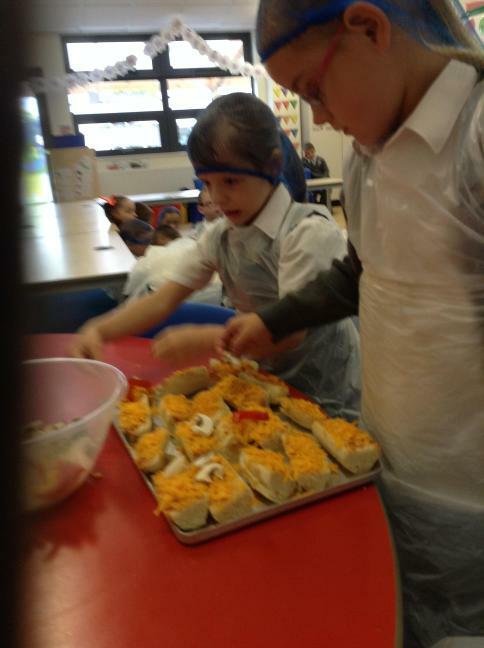 Thank you to everyone who came to support all of our hard work!